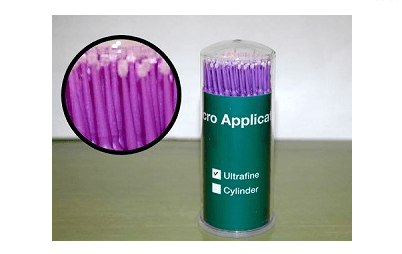 1 Case of Disposable Micro Applicators (100 per tube). 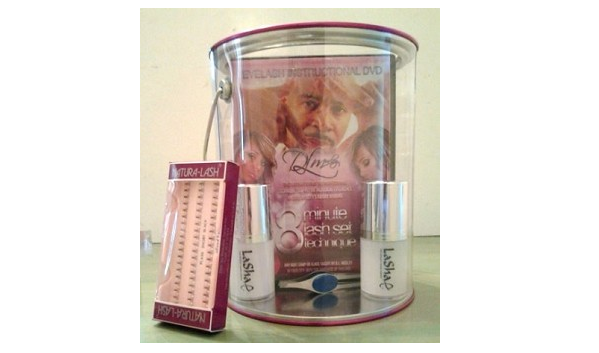 1 Case includes (4) tubes. 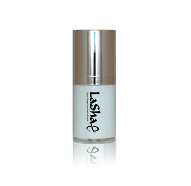 LaShae Eyelash Adhesive Ships with 12 in the case. 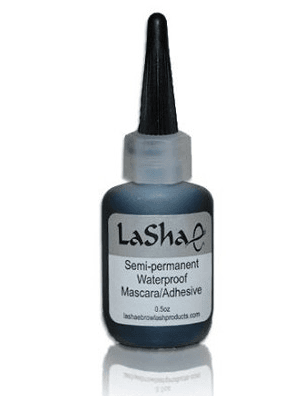 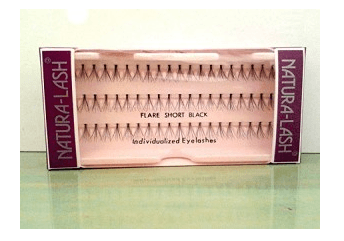 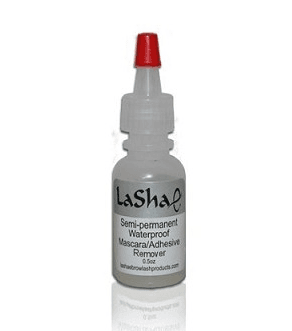 LaShae Eyelash Adhesive. 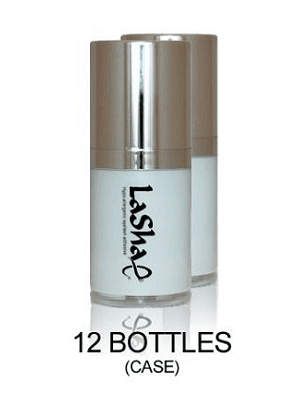 $40.00 Order is Shipped with (1) Bottle.